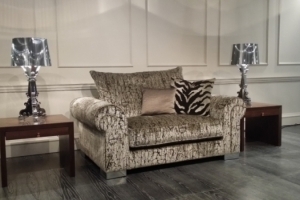 Want to enhance the style and design of the furniture you are producing? Do you need a bespoke cushion manufacturer to provide you with options to bring your furniture to life? Let Aerofoam help you accomplish that with our bespoke cushions service. 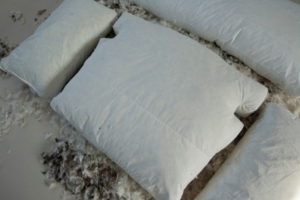 You can get luxury cushion inners and covers manufactured to your specifications at wholesale trade prices. By using our bespoke cushions service, you'll be able to create luxurious furniture that is fit for a palace. 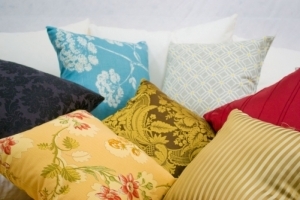 Our team can help you manufacture cushion inners, cushion covers, scatter cushions, pads, bolsters and pillows of any shape or size. You can complete these by choosing one of the many fillings we provide such as Fibre, Hollow Fibre and Feather Wrap. We're dedicated to ensuring that you can satisfy your customers by providing them with a number of options. With a wealth of experience, Aerofoam have manufactured and designed combinations to complement the different fillings used in order to ensure flexibility with your products. We stock 15 grades of foam as well as special purpose grades and chipfoam to give you a choice of 20 grades to select from. With more choice comes happier customers, and depending on their tastes, you can ensure that you become their one-stop shop for all of their furniture needs. 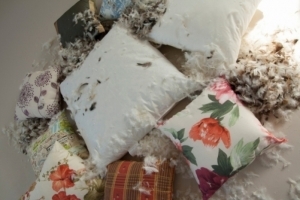 Need a different option because of feather allergies? Provide them with our foam and fibre solutions. For more information, get in touch with us today on 020 8204 8411.